This is your Chance to take the Stage and Speak at Mixiii Biomed 2017!!! Don’t miss this opportunity to participate- Submission Deadline is April 10, 2017! 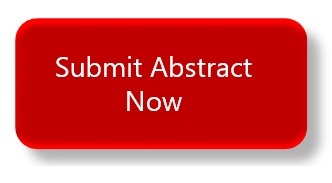 We hereby invite you to take an Active Role by submitting a Company Presentation Abstract to one of the track categories in the MIXiii Biomed 2017 Conference Program for this year. 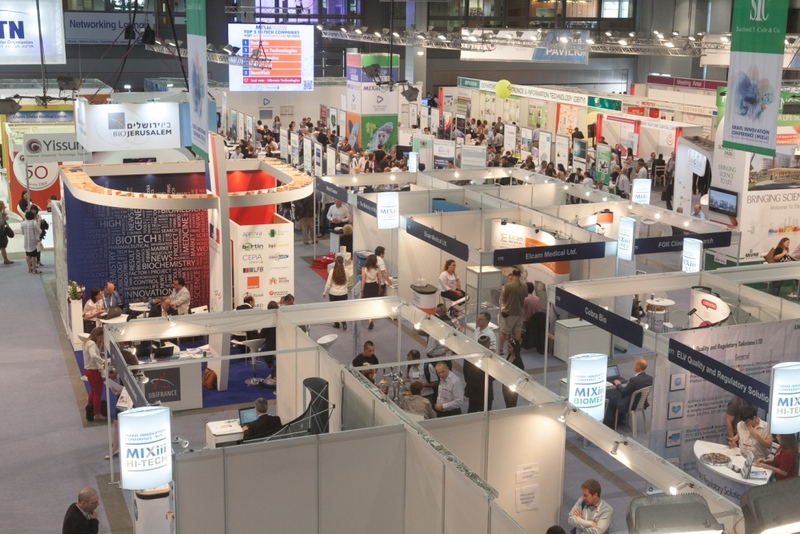 MIXiii Biomed 2017 Conference & Exhibition to be held on May 23-25, is the premier life sciences event providing a meeting place for the healthcare industry players from Israel and abroad. This event offers a unique platform in which to highlight your company’s product and expertise, ensuring maximum exposure. Attractive hotel rates have been negotiated at selected hotels for MIXiii Biomed 2017 participants. Biomed 2017: Save the date!